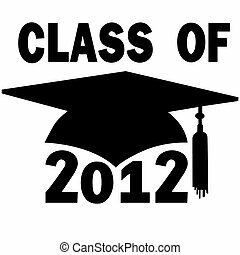 Class of 2011 college high school graduation cap. 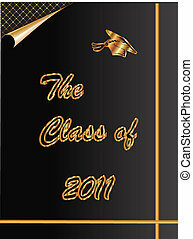 A mortar board and tassel graduation cap for a college or high school class of 2011. 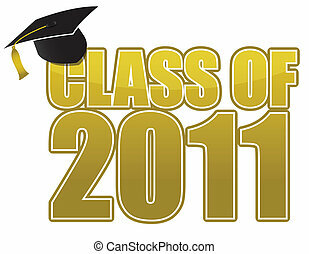 A mortar board and tassel Graduation Cap for a College or High School Class of 2011. 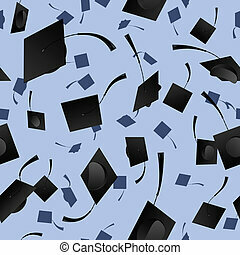 Graduation 2011 cap isolated on white background. 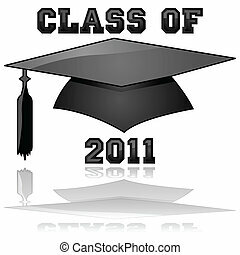 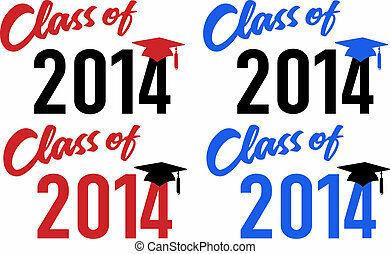 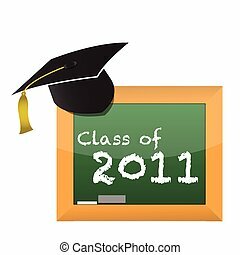 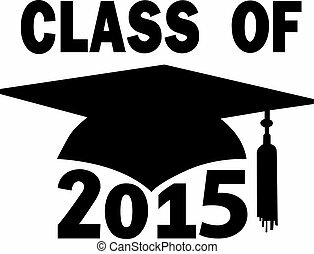 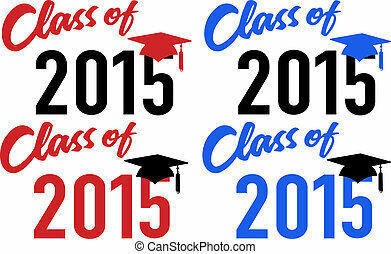 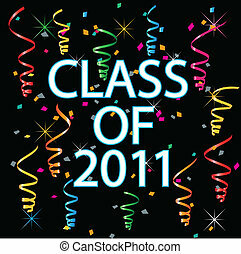 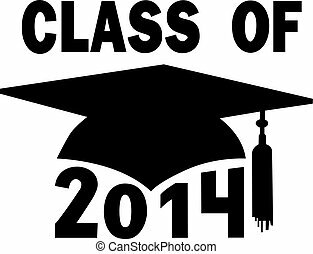 An image of a graduating class cap buttons - 2011. 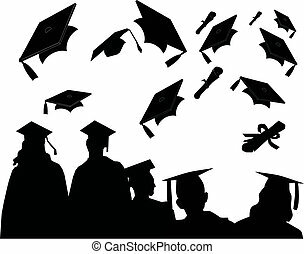 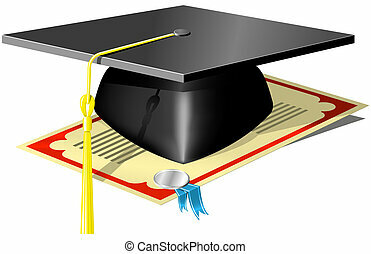 Graduates at commencement, with the customary mortarboard toss and chat..
Mortar board Graduation Cap for a College or High School graduating Class of 2014. 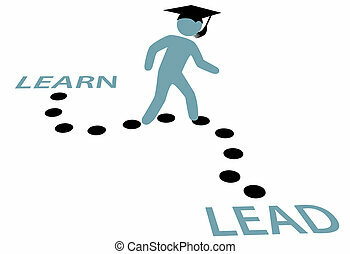 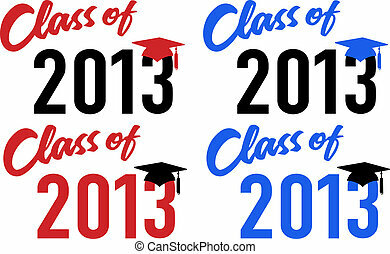 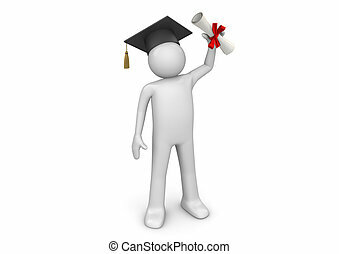 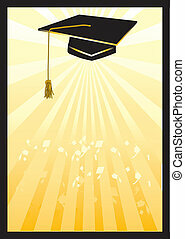 A mortar board Graduation Cap for a College or High School graduating Class of 2013. 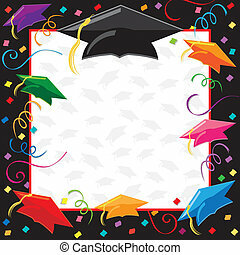 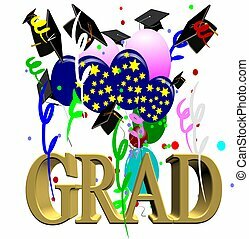 A mortar board and tassel Graduation Cap for a College or High School Class of 2012. 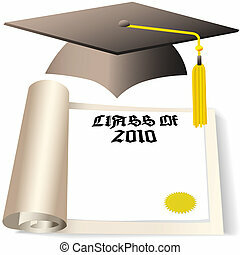 A mortar board and tassel Graduation Cap for a College or High School Class of 2010. 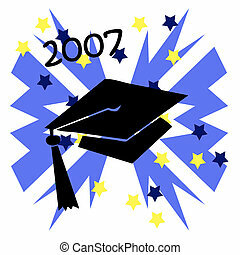 A Graduation Cap and Diploma with copyspace for the graduating Class of 2010.